Our fourth national RTGC Meat Up is in San Francisco, August 1-4 2013. 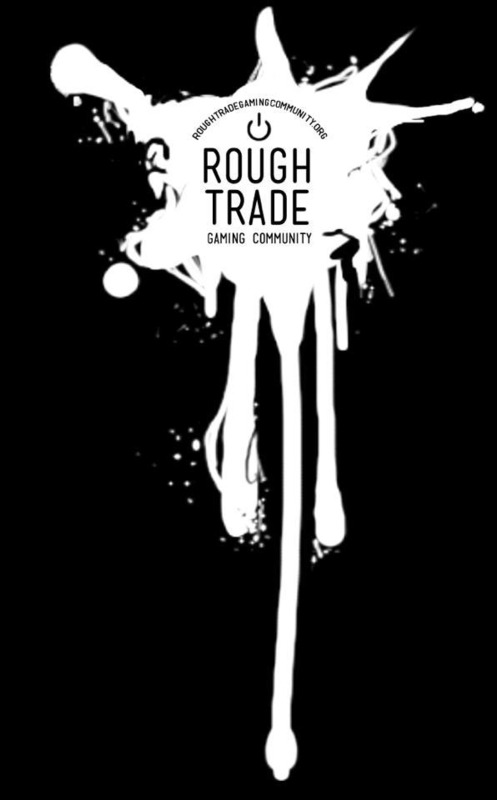 We will also be celebrating our tenth birthday as the Rough Trade Gaming Community, so bring your party hat! Our Meat Up coincides with GaymerX, and many of us are staying at the GaymerX host hotels in San Francisco. Find out more here! Key West RTGC 3 was awesome, relaxing, and pickled in alcohol. We spent a day scuba diving about the BlueQ and put poor Bobby in prison for an evening. Thanks to everyone who made it down! Here are scenes from our second annual RTGC Meat Up in New Orleans.